For anyone who has ever lived in Sevilla searching for the best way to learn Spanish, or anywhere in the South of Spain, you may have noticed a distinct language variation in the pronunciation of Spanish. Though of course there are many dialectical differences across Spanish speaking countries, the South of Spain seems to have a greater number of noticeable differences than many of the other Spanish dialects. This makes learning standard Spanish here particularly difficult. Spanish is hardly the only language to have so many language variations though. 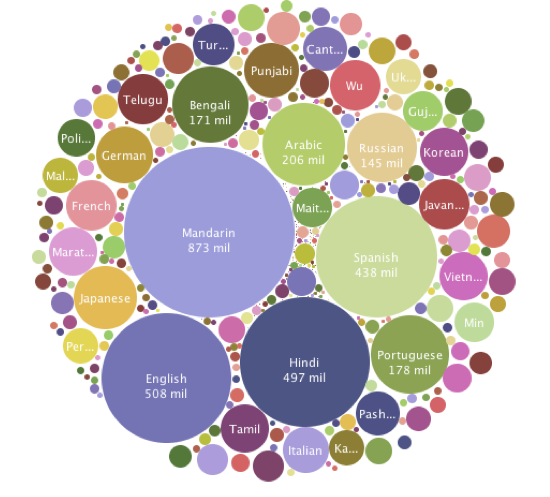 With the immense number of languages spoken around the globe, it is interesting to think about where one language ends and where another begins. Take a look at how John McWhorter details what the world can really call a dialect, and what is really a language... or if those distinctions should really exist at all!